Stupid Easy Trivia: Nico from Nipomo is our big winner this morning!! Nico was able to answer all 6 questions in less than 25 seconds!! 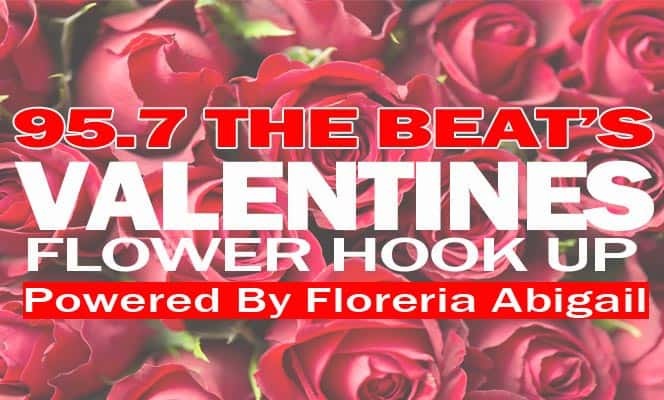 He is getting hooked up with a bouquet from Floreria Abigail in Santa Maria just in time for Valentine’s Day!!!! * Besides cow’s milk what other kind of milk is sold at grocery stores?